We all put our hope in something, but often we come to realize that the things we've staked our lives on can’t bear the weight of our soul. The Good News is that Jesus really does offer us hope, and it’s a certain hope that goes beyond the things this world offers. These are the kinds of things we talk about here, so we invite you to join us soon. And if you want to know more about the hope Jesus offers, the videos to the right offer a clear explanation of this story, including a version for kids. 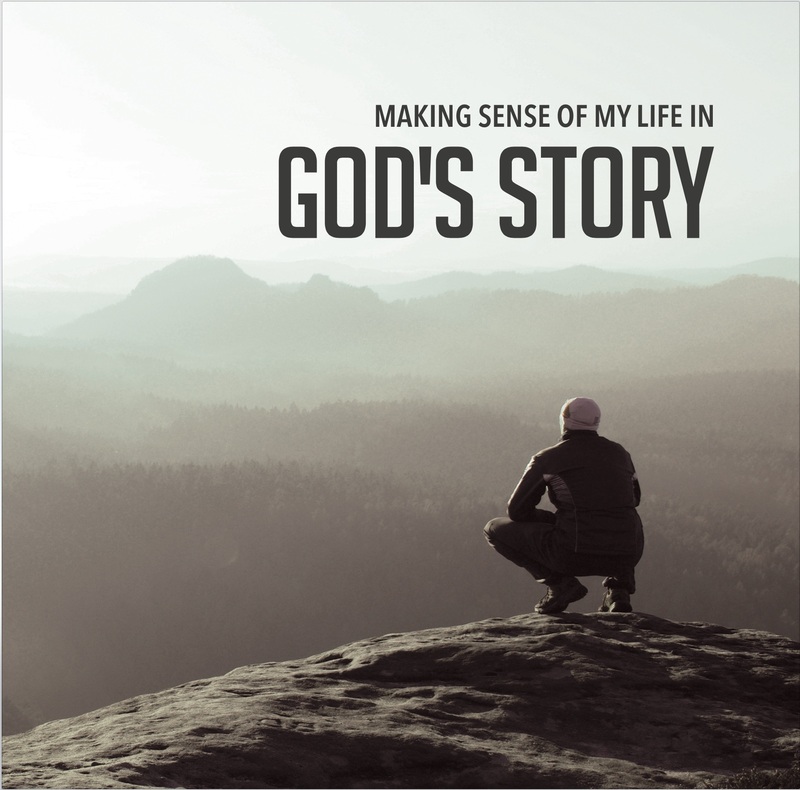 Also, the booklet below will help you make sense of your life in God's story. This film by Spread Truth provides a clear explanation of God's story for mankind and how Jesus is our hope in that story. This animated children's film is a Spread Truth project aimed at helping children understand the story of Jesus. Another two-part video that clearly explains the hope Jesus offers us all is The Big Story Part 1 and The Big Story Part 2. Finally, if you'd like to speak with someone about your faith, please complete the form below and a pastor will confidentially receive your request and get back to you. And, if you'd like a printed copy of the God's Story booklet above or similar free resources, please note that in the Comments section below.